Two men have reportedly died in India while playing PUBG Mobile near a railway track, according to Business Today. The incident happened in the Hingoli district, an area with a population of about one million in the Indian state of Maharashtra. According to the report, both players were so engrossed in the game that they didn’t notice the oncoming train. The timing of the deaths, and the explicit association with PUBG, certainly seems a little coincidental, however. 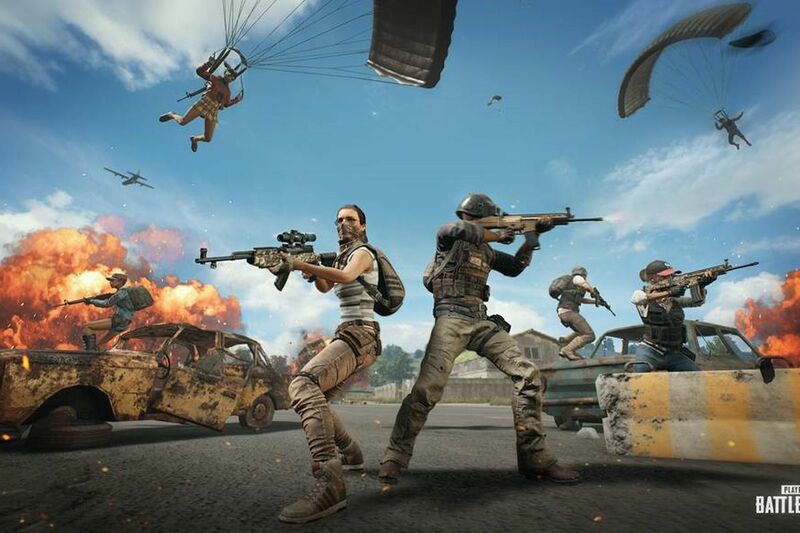 The news follows a series of incidents involving PUBG Mobile in India over the past week. The popular mobile game has been banned by four cities in the state of Gujarat where at least 10 people were arrested a few days ago for playing it. It’s not clear how playing a mobile game would have distracted the men so much that they missed the noise of an oncoming train, nor is it clear why police unlocked the men’s phones to investigate what is a sadly common accident in India. Accidental train deaths are shockingly common in India. In 2012 alone, more than 15,000 people died while attempting to cross the tracks of the country’s massive, 40,000-mile long train network. It’s a death rate that one government committee labeled a “massacre” in a report on rail safety. Rajkot police, which is situated in the state of Gukarat, issued a ban on the game until March 30 due to a belief that it causes violence and poor academic performance in youth. This incident will likely lead to more voices calling for PUBG to be banned from the country—something local government authorities will no doubt be pleased with.